The college football season ends after the last game of the year, but recruiting has no offseason. Who is the future of USC football? 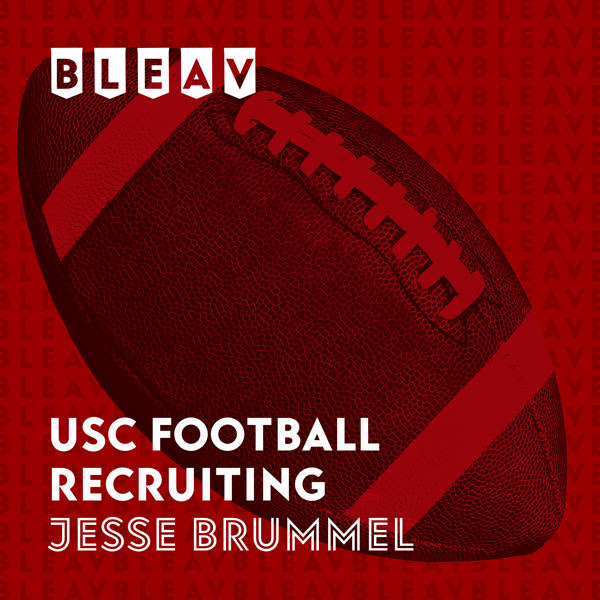 Check in to The 5 Star as Listen in as Jesse Brummel gives you all the insight you need on the recruiting of Trojan football. Episode 5: Signing Day Preview!